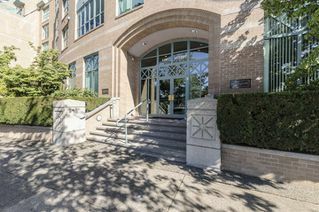 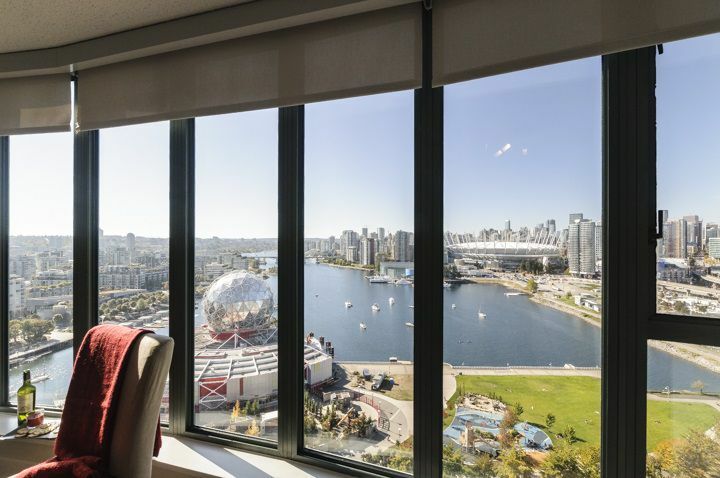 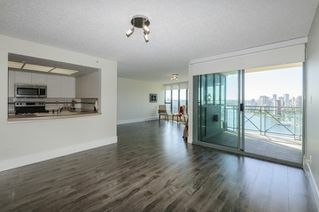 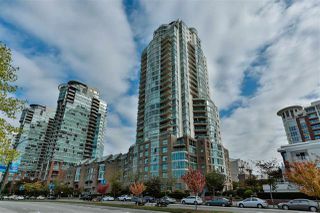 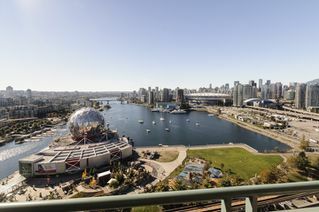 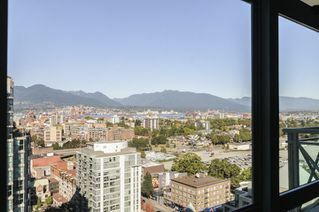 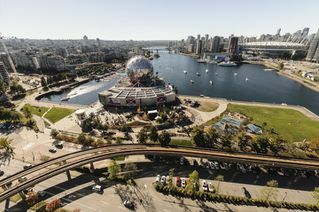 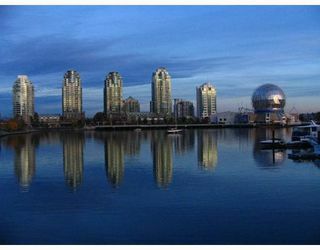 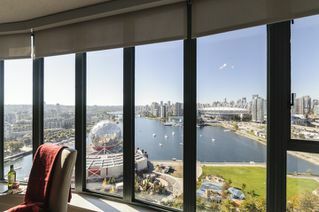 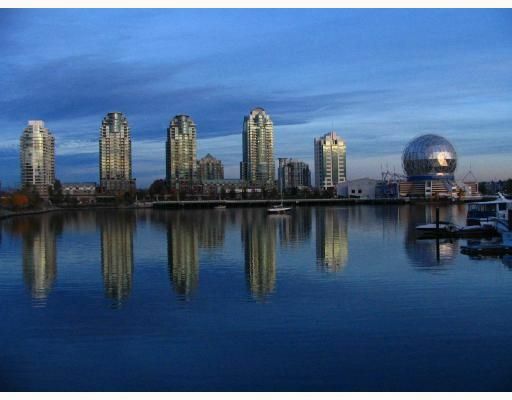 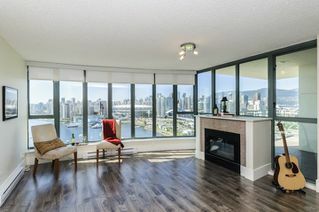 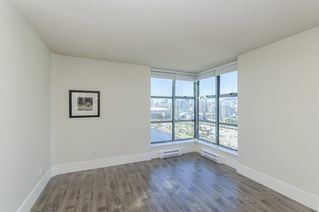 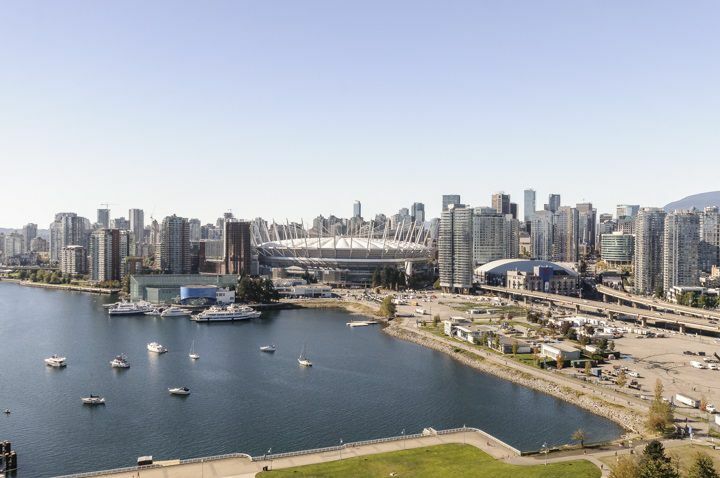 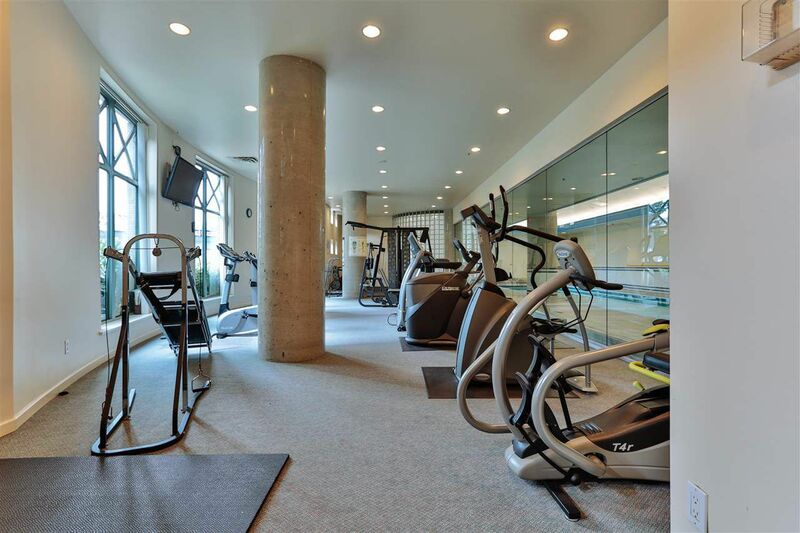 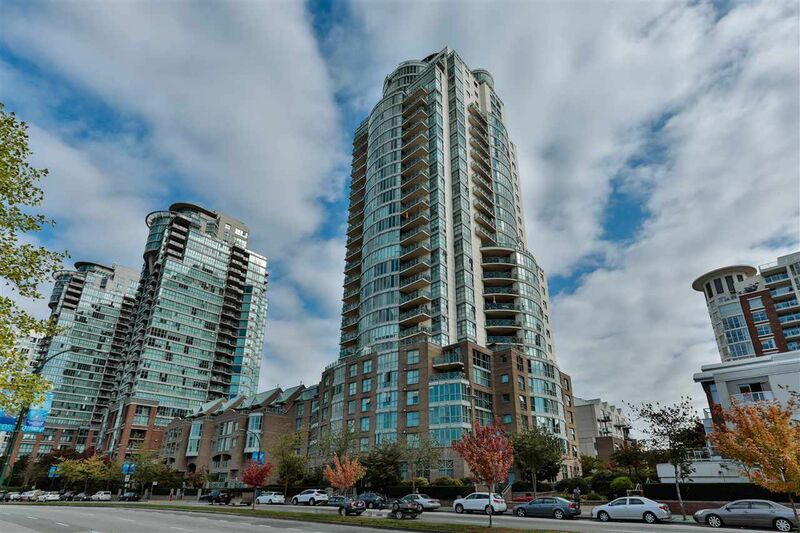 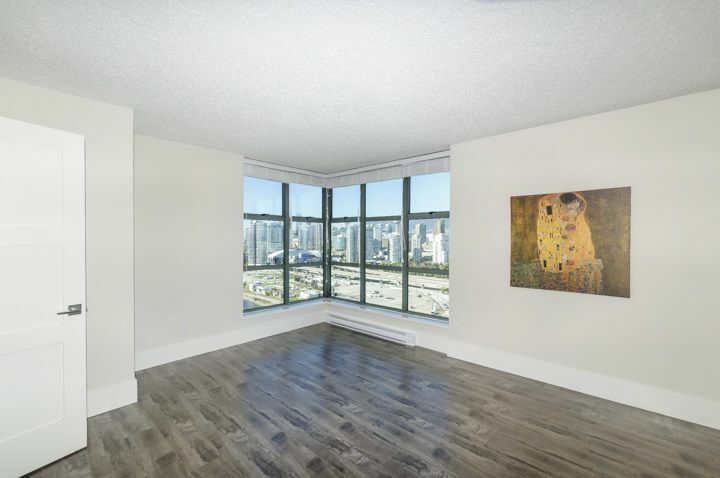 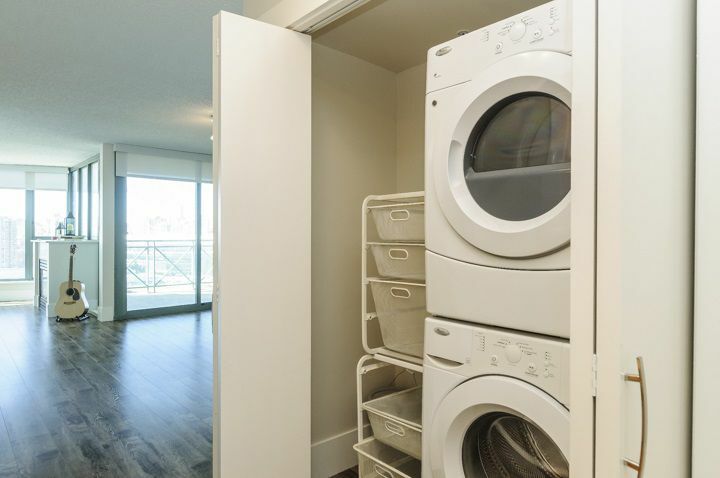 Rarely available Waterfront Condo with a view of everything, False Creek, Science World, Vancouver Island, Huge 2 Bed, 2 Bath, 2 parking & storage. 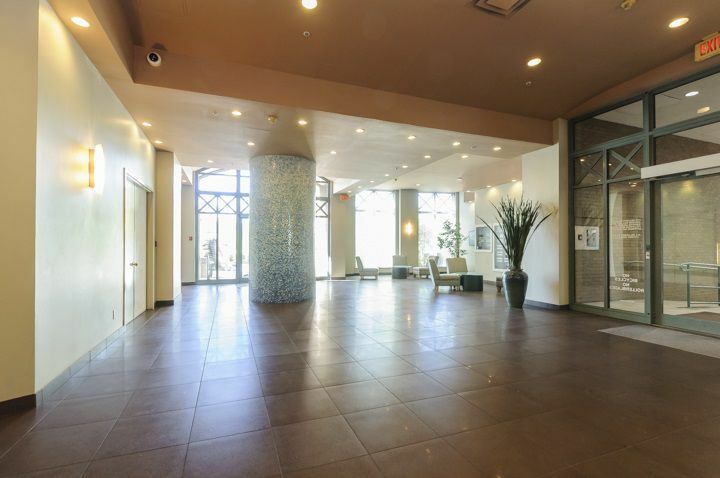 Northwest corner unit in Bosa's flagship Bldg - City Gate One. 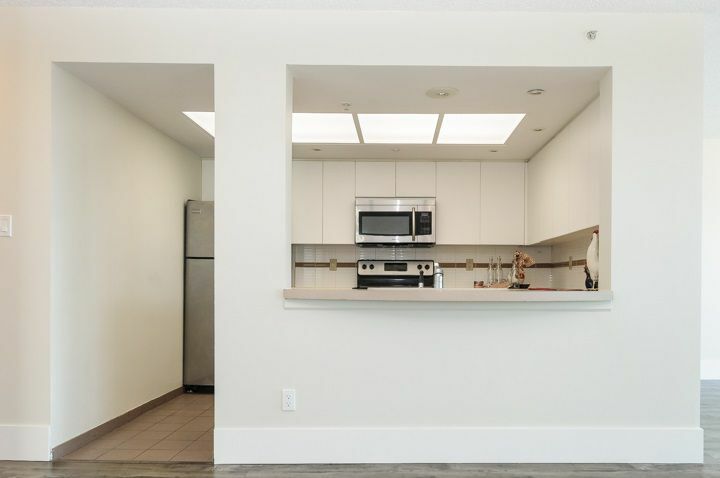 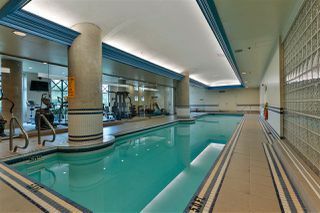 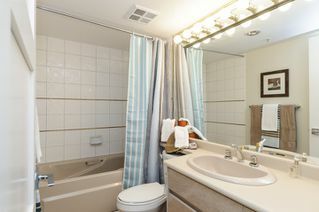 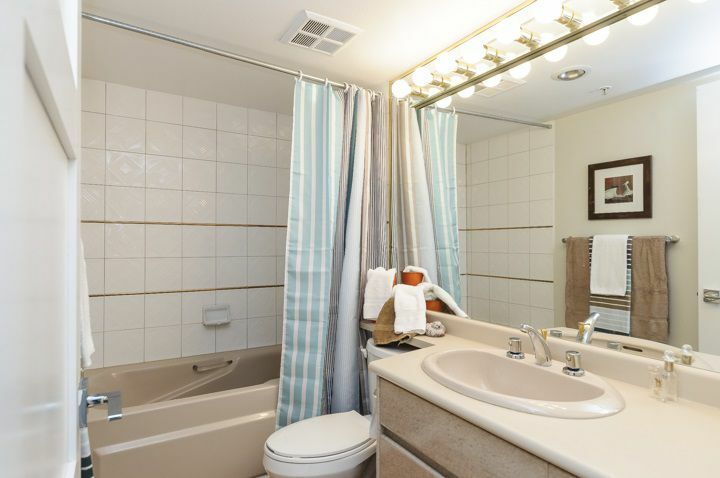 Easy access to city, Skytrain, very clean original condition, new floors & paint, well run bldg with pool & fully equipped gym, hot tub, sauna. No pets. 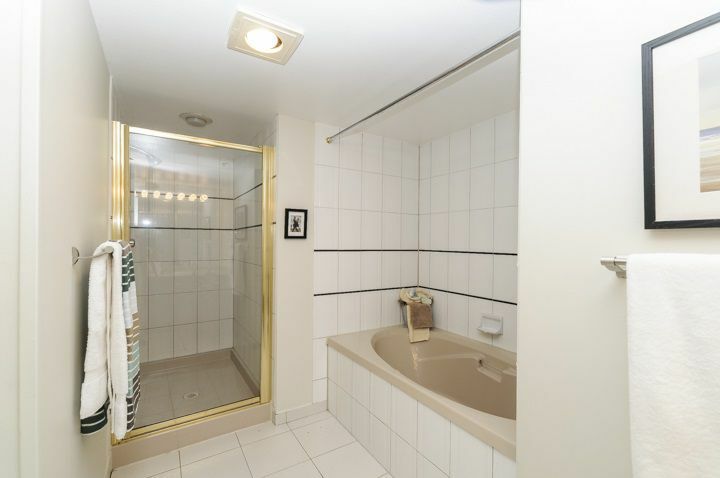 This one has it all, better hurry!! Call now for your appointment to view! 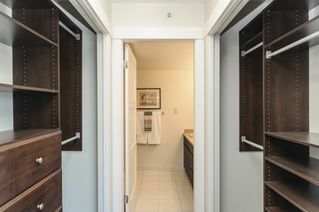 I'm not around right now. 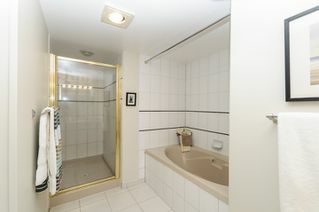 But you can send me an email and I will get back to you.